EDWIN SAMMON, best known for his role as Fr Gabriel in the award winning sitcom Bridget and Eamon, and as co-presenter on Republic Of Telly, will headline the next Comedy KARLnival. Edwin won the Tedfest Toilet Duck Award in 2011 and has since gone on to support Jason Byrne, Phill Jupitus, and Ardal O'Hanlon, while performing at major festivals across Ireland and Britain. Totally Dublin has called his comedy, "brilliantly written, wonderfully performed". Support is from Keith Fox, who has become a regular across Ireland's comedy club and festival scene over the past five years; and Sarah O'Gorman, auditor of the NUIG Comedy Society. 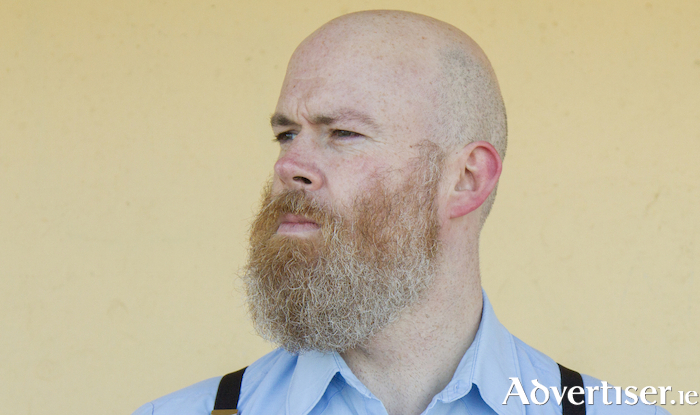 Edwin Sammon plays the Comedy KARLnival at the Róisín Dubh on Tuesday February 12 at 8pm. The MC is Karl Spain. Tickets are €6 in advance from Róisín Dubh; www.roisindubh.net; or [email protected], Shop Street; or €8 at the door.